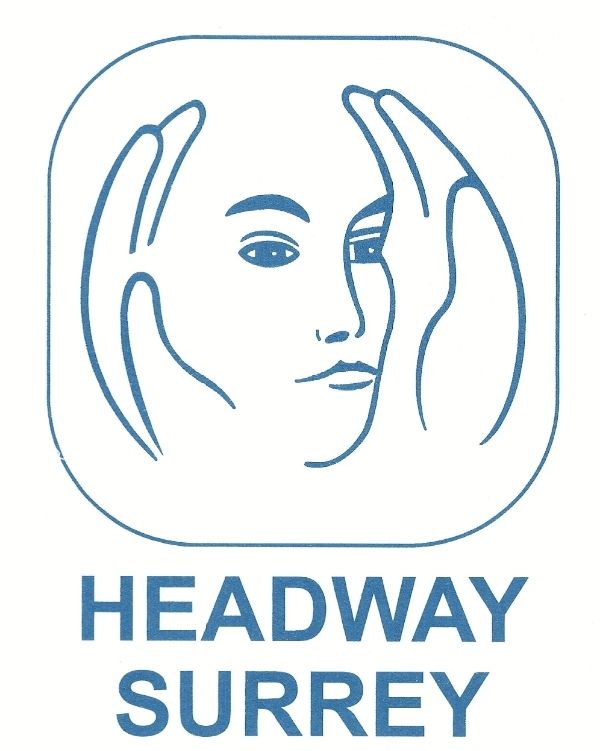 Headway Surrey supports people with acquired or traumatic brain injury by offering cognitive rehabilitation at their centre, home visits or hospital liaison visits. Struggling to do things that you used to do before, after a road traffic accident, sports injury, work injury, stroke, heart attack, brain tumour, encephalitis, fall, trip, concussion or any other head injury? Not the same person that you used to be? Having trouble writing, understanding things, reading, organising yourself? Trouble with your behaviour or emotions? Trouble with executive functions, processing information? Trouble with planning or motivation? 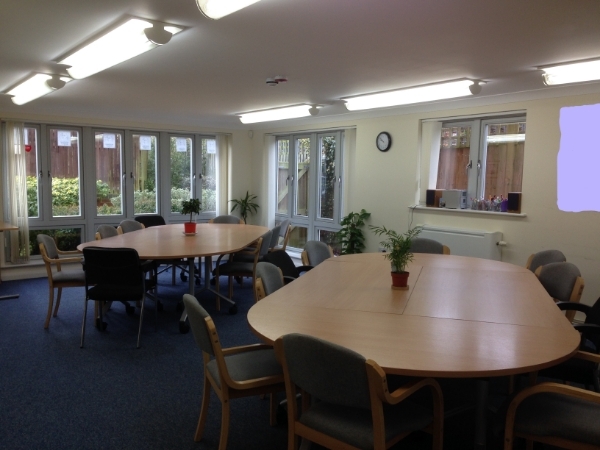 We offer whole day sessions at our purpose built premises at Headway House, North Road, Stoughton, Guildford, Surrey GU2 9PU. We also offer a helpline, befriending, carers support lunches and coffee sessions. Volunteer enquiries always welcome and so are donations as funding is difficult. 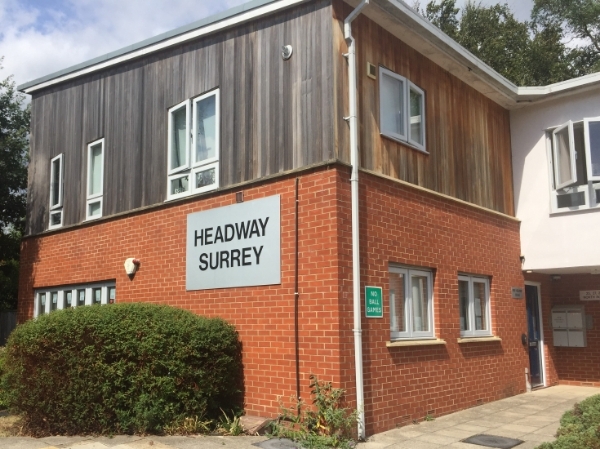 Headway House, 21 North Road, Guildford,Surrey GU2 9PU. 1-day (6 hour) Emergency Firstaid at Work is aimed at environments with a smaller sized workforce or lowerrisk activities and those who work on their own. Accredited by TQUK and therefore compies withall the qualification requirements set down by the Health and Safety Executiveand Ofqual to enable you to ensure your workforce has all the information andskills to deal with Emergency medical situations. · Anextensive array of practical demonstrations and hands on experience withinseveral simulated situations. · Qualificationfor every learner including A4 certificate and certificate card. · HighQuality Training from one of our excellent professional trainers. · ANationally Recognised Ofqual accredited qualification. Parking: Only bays A-E outside office, or free onstreet parking in North Road and surrounding roads. It is imperative that all candidates are punctual for the courseand that they do not miss any session of the course. This may result in themnot being able to be assessed at the end of the course and therefore nocertification will be issued. It isrecommended that all candidates wear casual clothing and ladies are advised towear trousers if possible. All course materialswill be supplied on the day of the course. Free Drop In Session for those with acquired or traumatic brain injury, their families, friends and carers. Health professionals and potential volunteers are also welcome. It's relaxed, friendly and informal. There is no charge. Enjoy a complimentary coffee/tea and biscuits. Chat with others in a similar situation. Find out about Family Support services. Meet staff and volunteers, find out about our services. See examples of some of our worksheets. 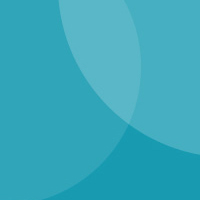 Browse our reference booklets and Headway magazines. road traffic accident, sporting injury, work injury, trips, falls, any impact to head/brain, concussion, strokes, heart attack, encephalitis, brain tumour, hypoxia, lack of oxygen and many other medical issues. Are you connected with someone who has a brain injury? Come and meet others in a similar situation. Every month a member of Headway Surrey staff team goes to a different venue in Surrey for a relaxed sociable lunch break to help carers to get to know each other and support each other. Everyone buys their own food and drink. 10th -16th June is National Carers Week as well!! Look for the table with Headway leaflets. One of our staff team will be there to welcome you. Either Chloe, Rowena, Sue or Jo.